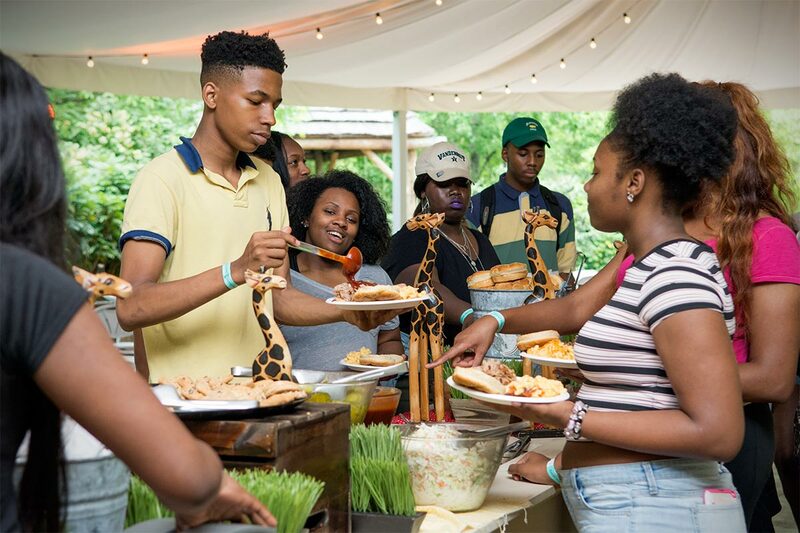 Whether you're planning a company picnic, client appreciation day, team-building outing or family reunion, the Zoo's unique value and offerings will bring excitement to guests of all ages! Take advantage of our beautiful surroundings and meet outside, or choose to utilize one of our indoor meeting spaces. It's all up to you! View our venue guide (PDF) and start planning! Host a company picnic, family reunion or client appreciation day at Nashville Zoo and unleash the wild in everyone! With beautiful views and fun around every corner, your guests are sure to be talking long after your event is over. Choose from one of our easy-to-book picnic packages, or our onsite caterer, Taste can create any menu to make your picnic a feast to remember! Thinking about hosting a picnic with us? Nashville Zoo is the perfect escape to host executive luncheons, teambuilding meetings or strategic planning sessions. Balance out a day of strategy by sharing a delicious catered meal and spending time enjoying the Zoo with your coworkers. 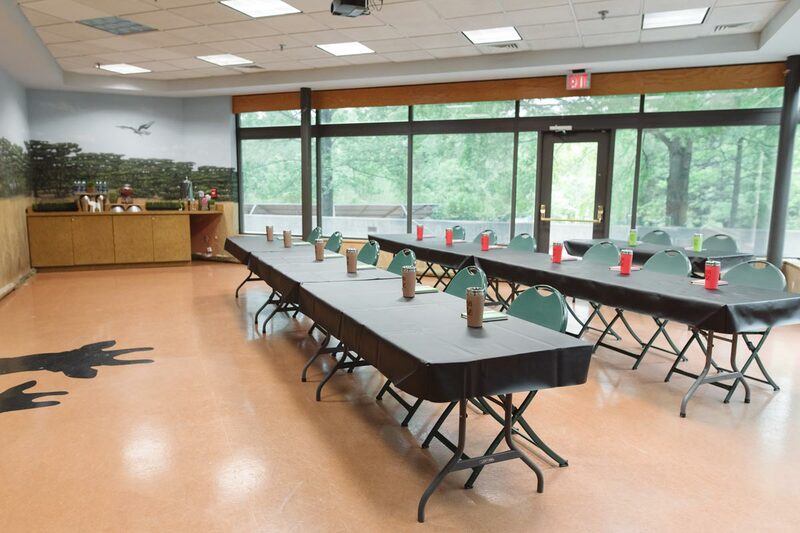 Interested in hosting your meeting at Nashville Zoo?